Marcus & Millichap (NYSE: MMI) is the largest firm specializing in commercial real estate investment services, with offices across the United States and Canada. Their Brooklyn office is home to the top selling sales team of multi family properties in the city. In New York, a multi-family property, is considered any residentially zoned buildings with 6 or more units. So as you can imagine, that’s a lot of investment properties. The site houses an exclusive portfolio of investment properties with securely attached investor resources available to members only. 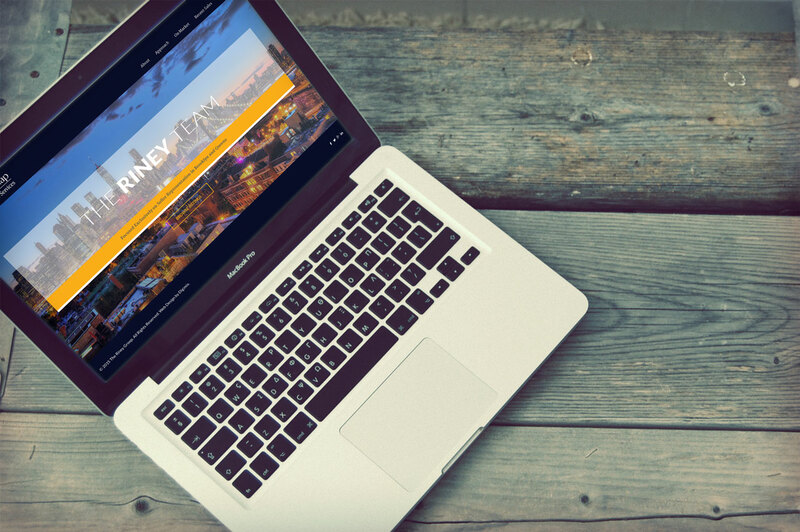 Our clients envisioned the site as a digital real estate catalog for investors. Where they could easily browse inventory from their iPads, quickly reading key stats, then later accessing detailed investment information from their desks. Upon launching the site, conversion rates immediately went through the rough. Not only are visitors spending more time on the site, they’re registering as users and downloading investment materials. 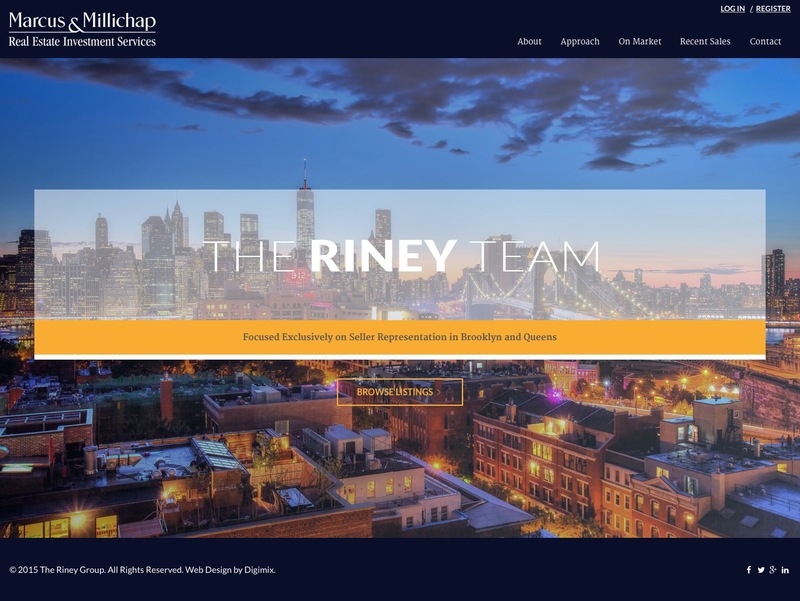 Since redesigning and developing this investment marketing website with Digimix, the Marcus Millichap has increased sales volume, and new offers for exclusive listings in Brooklyn.